techniques, traffic signs, signals, and Arizona laws. We look forward to helping you digest all the information needed to get your Arizona driver license or instruction permit. The pretest gives you a good idea about the questions asked on the driver examination. It shows you the most common areas covered on the exam. The result can also indicate any weaknesses and what you should focus on when studying the Arizona MVD Driver License Manual and Customer Service Guide. As an already licensed driver, the pretest can work as a repetition. Driving rules and techniques have changed over the years, it is easy to become overconfident. Even the most experienced drivers make mistakes. Your attitude and ability to adjust and adapt to changes is a good indication of how safe a driver you really are. As a parent, you should also check your knowledge before instructing your teenager. 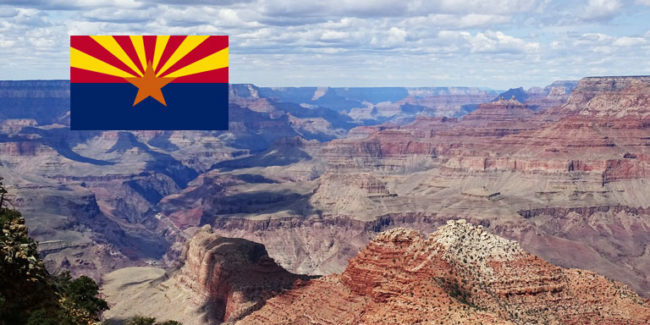 Our Arizona MVD Permit Practice Tests make it much easier to pass the real driver examination. You will be familiar with both questions and test format. But before you do anything else, make sure you have a copy of the latest Driver License Manual from AZDOT. All questions in the driver license examination, and in the practice tests, are from this manual. You must fully understand rules and safe driving techniques for your written test. Then, take as many practice tests as you need to feel confident with questions and answers. Q: How many questions are on the Arizona MVD written examination? 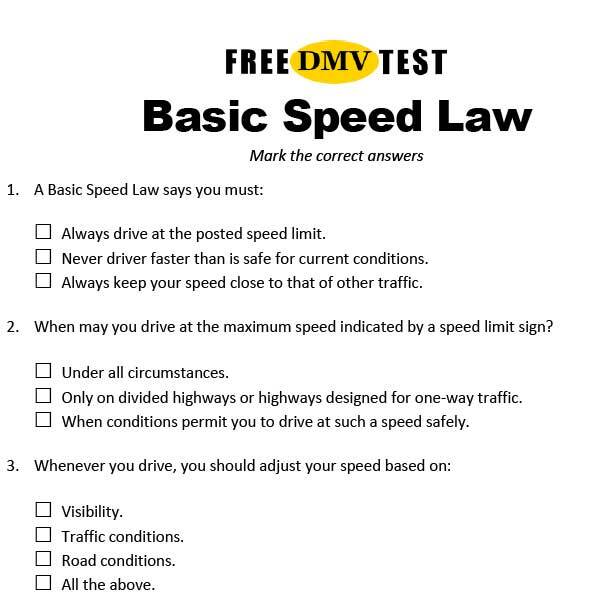 A: The official knowledge test has 30 questions, just like the practice tests you find on freedmvtest.org. Q: How many correct answers do you need? A: To pass you must get at least 24 questions right. This means you can miss only 6 questions out of 30. Once you reach 24 correct answers, your test is done. Our practice test show a score based on all 30 questions, so aim for a result of 28 – 30 correct answers. It gives you a good safety margin. Q: If you fail, when can you retake the written test? A: Should you fail the written test, you can try again the next business day. It is, however, a good idea to give it a few days and study the manual / take practice tests again. Try to remember which areas you found difficult and focus on those. Q: How many times are you allowed to fail the test? A: You can make three attempts to pass the knowledge examination in 12-month period. If the 12 months pass, or if you fail three attempts, you must start all over. You must fill in a new application and pay the license fee again. Q: Are there any trick questions on the test? A: No, there are no trick questions. All answers are found in the Driver License Manual and you will recognize the the phrases used. 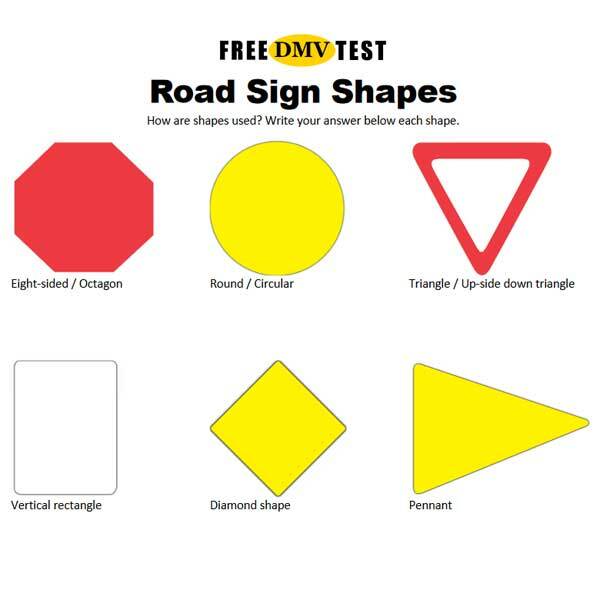 Once you have taken the practice tests at Free DMV Test, the real examination will be easy. Visit Arizona DOT – Driver Services for additional help with your driver license or instruction permit. Arizona permit test videos are also available on YouTube. Be sure to check them out.